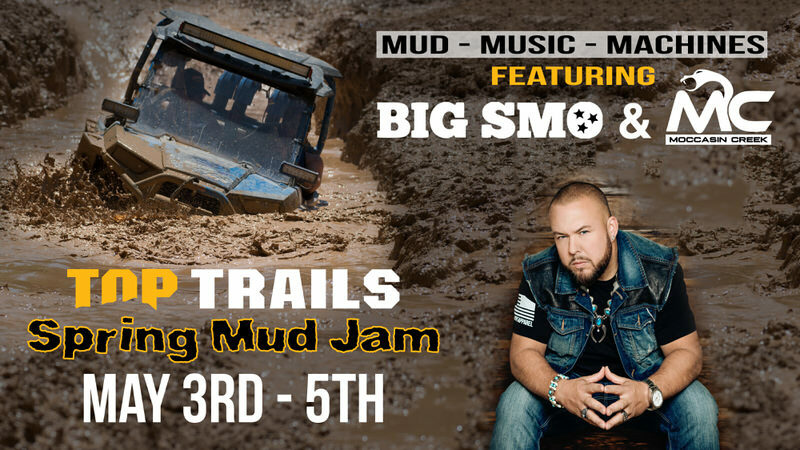 Fill out the form below to get detailed information and pricing for vendor opportunities at Mud Jam. With an combined weekend attendance of over 5,000 off-road enthusiasts and tons of activities throughout the weekend it’s the perfect place to expose new customers to your brand while making sales at the same time. Please be complete this form as accurately as possible so we can be sure to send you the appropriate information.